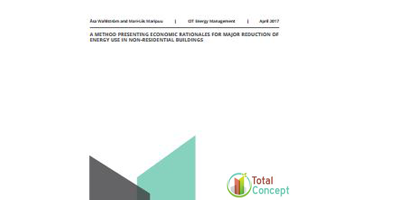 This project aimed to demonstrate that large scale energy performance improvements in existing non-residential buildings can satisfy profitability demands set by the building owner/investor and thus become a market driver for major refurbishment of existing buildings towards Nearly Zero-Energy Buildings. 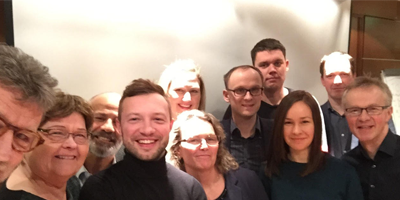 This project, was co-funded by Intelligent Energy Europe Programme of the European Union, between March 2014 and March 2017. 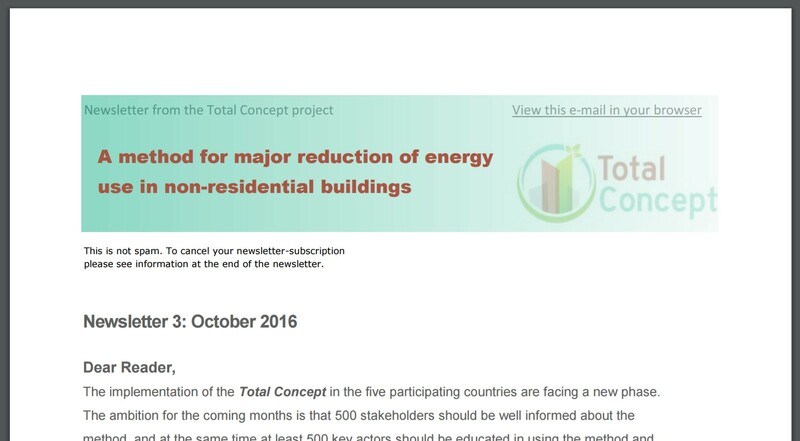 The implementation of the Total Concept in the five participating countries are facing a new phase. 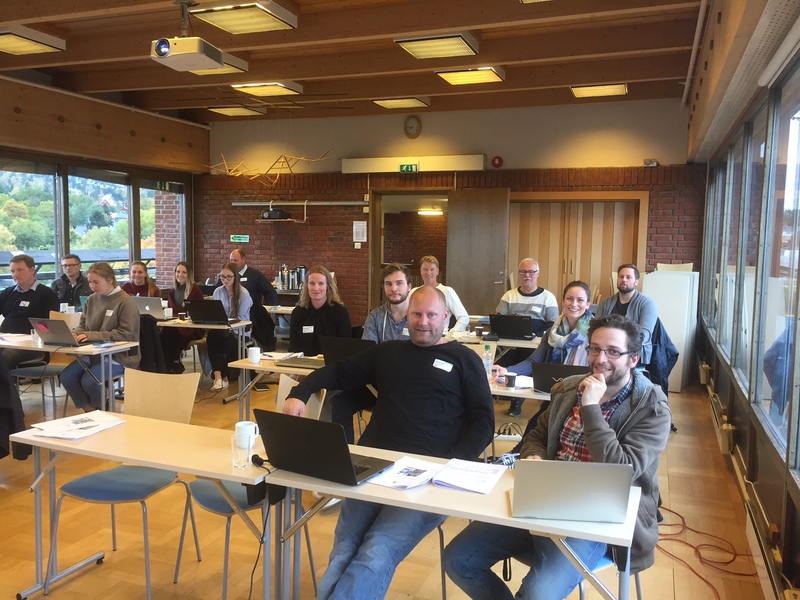 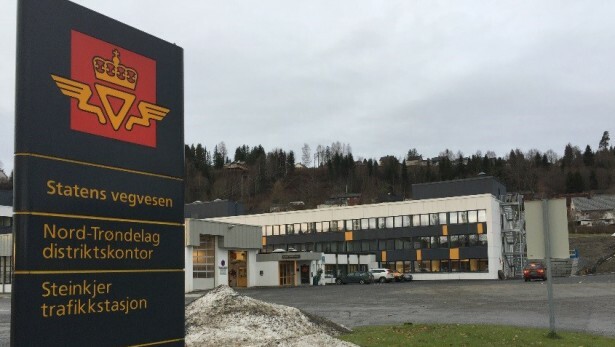 The fourth Total Concept course in Norway!